We offer the most comprehensive and relevant solutions to equip your church staff and administration. Our goal is to provide you with quality products and reliable services, so you can concentrate on the most important task of all — sharing the saving grace of Jesus with your community. LifeWay OneSource has done the research to find specialized service and product providers best suited for the needs for your church. 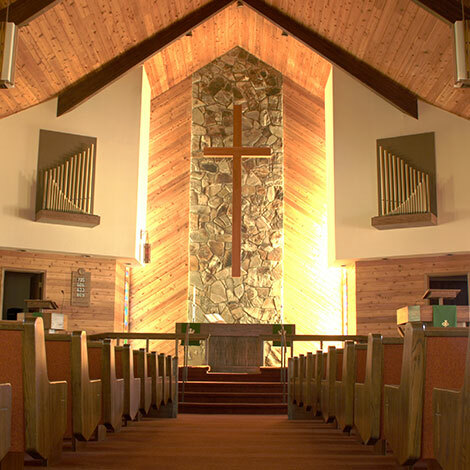 Save on church buses and signs to background checks and office equipment and more. 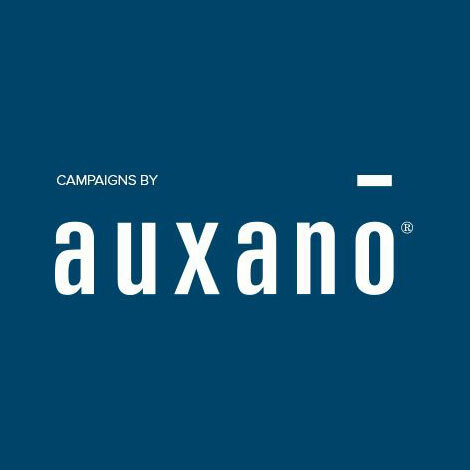 Campaigns by Auxano is a vision based, leadership rich, discipleship journey led by a team of professionals or your own team with the support of a coach standing on the sideline. 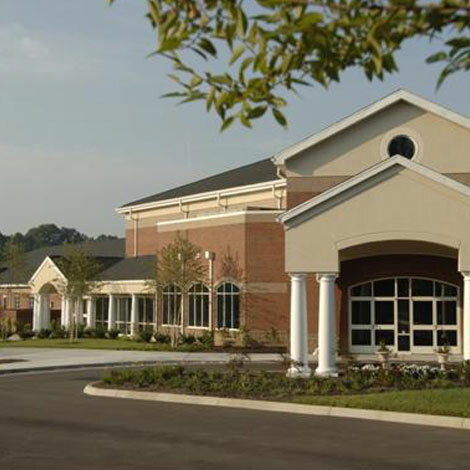 We've worked with thousands of churches representing all sizes, demographics, and denominations across North America, providing new facilities, additions, relocations, or remodeling.